Clarks Briley Sky boys canvas shoe. 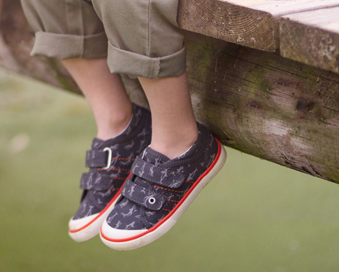 Featuring a cheeky monkey print, this t-bar style canvas shoe is perfect for summer. 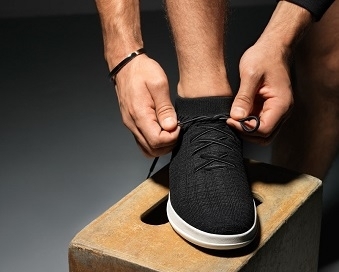 The canvas material is soft and lightweight, as well as being machine washable to help keep shoes looking cleaner and newer for longer. 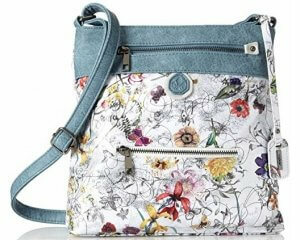 The t-bar style with press buckle fastening allows for a secure and supportive fit.